StartUp Europe Awards creates an Alliance gathering the organisers of startup awards (accelerators, incubators, universities, startup communities leaders, foundations and businesses angels associations, etc) all around Europe and beyond, being a forum for the interchange of best practices and networking amongst all the players involved in the European ecosystem. SEUA is a extremely useful tool to build the European ecosystem connecting all the players across the continent: “The Eurovision for Startups”. 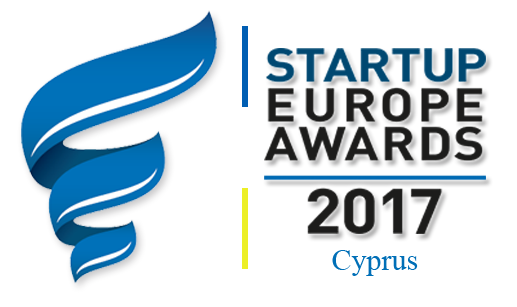 StartUp Europe Awards recognizes the effort of European startups in 18 categories for 2017: Creative, Energy, Fintech, Green, e-Health, IoT, Smart Cities, Social Innovation, Tourism, Water, Agritech, Legal, Space, Cibersecurity, Climate, Fashion, Edtech and Gastronomy; in five geographical levels (Local, County, Regional, National and European). It means that if there is a city/local award of a member of the SEUA Alliance, the winners of this award will automatically go to the short list of nominees for the province/county level. All the same, the winners of the county level will automatically be part of the short list of nominees to the regional award and the regional winners will become the nominees for the National award. 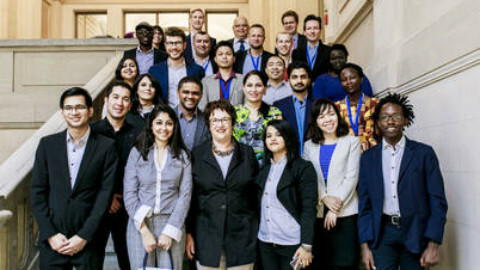 Each country will provide one startup winner by category to represent the country at the European final to be held in Brussels. 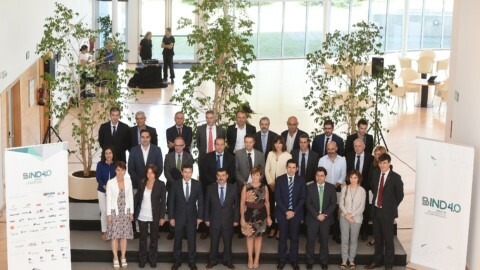 - Granted access to the Awards Ceremony to be held in Brussels, supported by European Institutions. 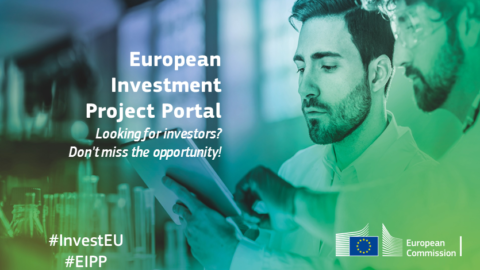 - Mentoring programme in Brussels or virtual (about European funds, training, visibility, lobbying, etc.) 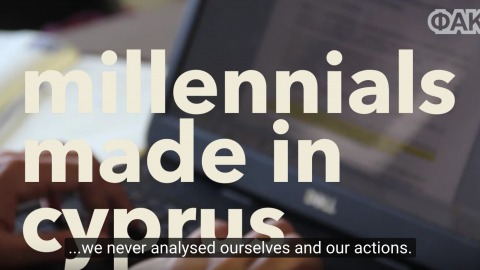 to develop their project making it more viable at European level. 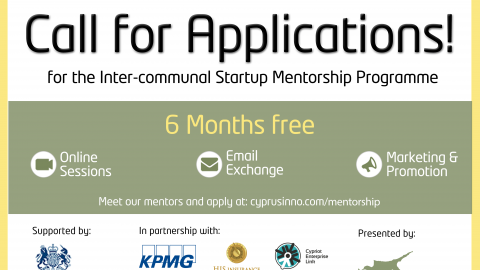 - International communication and media opportunities in order to give visibility to the winning startups. 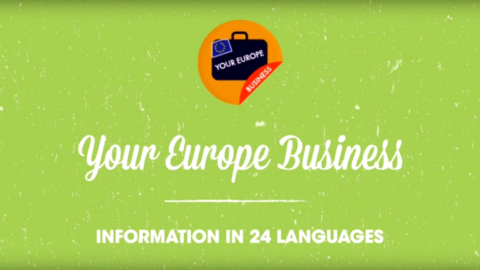 - Europe Awards, as The Independent Ireland or Emprende TVE for Spain. 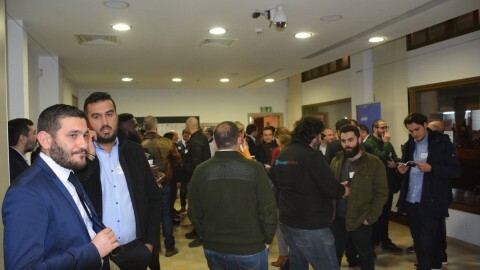 Concerning the visibility of the entrepreneurs, SEUA has created a blog where startups have a spot to present their solution and what they have achieved. 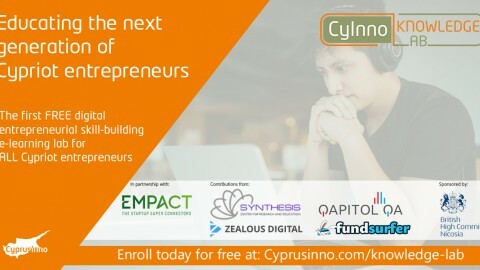 To participate in Startup Europe Award (Cyprus Chapter), you have to submit your application by this form.